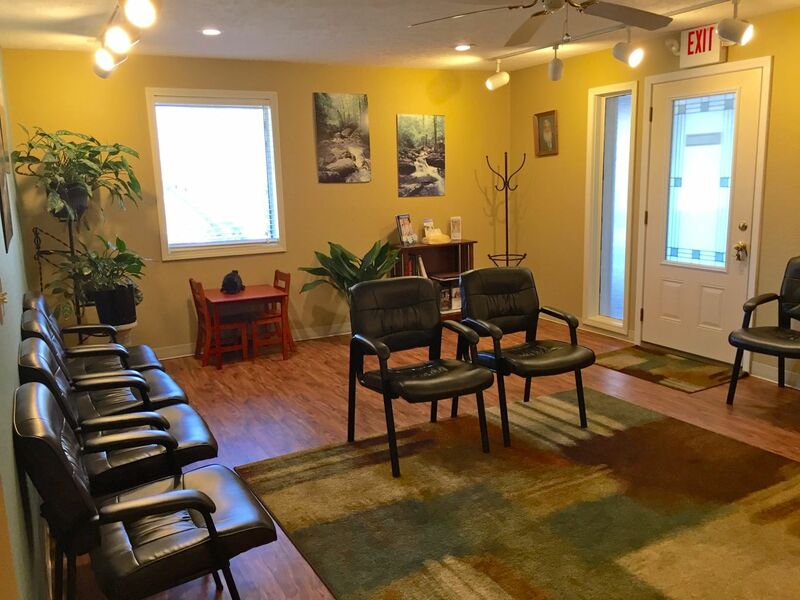 Ozark Wellness Practice is your best alternative for common sense health and wellness treatment in the Rolla, MO area. Rolla, Missouri (65401) chiropractor, Dr. Tim Rhoads and his staff of wellness experts strive for excellence through superior patient treatment, education and satisfaction. We hope you will let Ozark Wellness Practice be your choice for alternative/holistic health care. We look forward to treating your entire family.